BLIND RIVER, Ont. 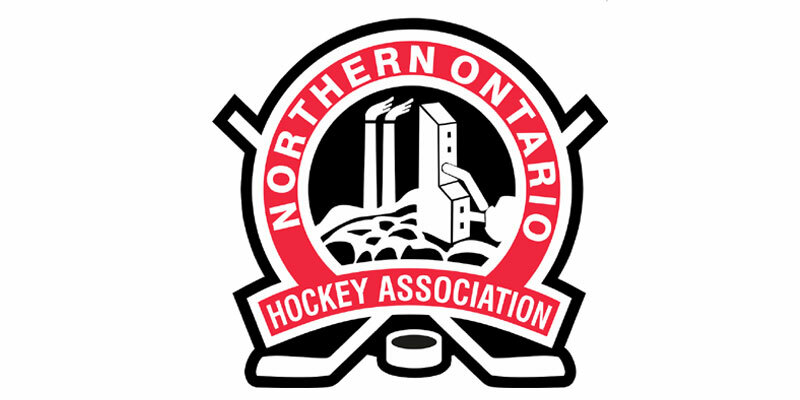 – The Soo Eagles continued their torrid play in January by going unbeaten in regulation after topping the Blind River Beavers 6-2 Thursday evening in a Northern Ontario Junior Hockey League encounter at the Blind River Community Centre. The result saw the Eagles conclude the month with a 7-0-1 record while picking up 15 of a possible 16 points to kick off play in 2019. An early power play did see Blind River open the scoring on the night as Brendan Young collected his team-leading 22nd tally of the season five minutes into the match-up. Sault Ste. Marie got that back though at 13:48 of the first period off the stick of Kobe Keller. He then scored again, just 20 seconds later, to put the Eagles in front. The visitors then added one more before the frame was complete on a George Orfanos effort at 17:55 to spell the end of Jackson Hjelle’s night in the Beavers’ net in favour of Garret Boyonoski. It was more Keller in the middle stanza though as he connected once more to complete his second career NOJHL hat trick a couple of shifts in during a man advantage opportunity. Ryan Peck then picked up one for the Beavers at 7:25 as they capitalized again while up a skater. However, the visitors added another before the second was complete thanks to Charley Hanewall’s 14th at 18:56. The Eagles then put the game away in the third on a Raf Praysner effort with 12 minutes remaining to complete the victory. Also chipping in offensively for the club in the triumph was Dominic Skrelja as he dished out three assists while D-man Brendan Blair had a couple of helpers to his credit. Soo starter Shane Brancato was solid once again, making 49 saves overall to come away with his fifth straight triumph. Hjelle suffered the loss allowing three against on 18 shots for Blind River while Boyonoski handled 31 of 34 in lengthy relief.